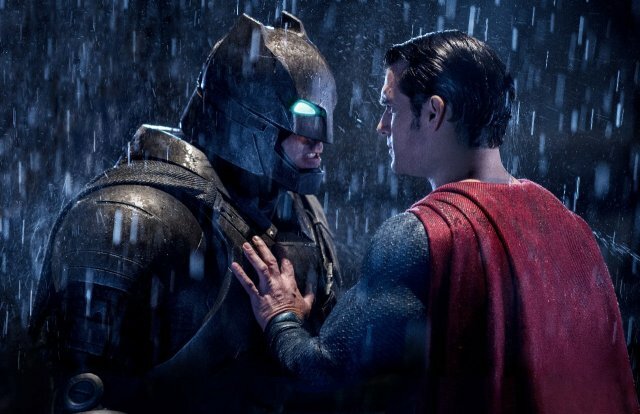 Batman v Superman Takes Off with $27.7 Million from Thursday Previews! Warner Bros. Pictures‘ Batman v Superman: Dawn of Justice opened with a huge $27.7 million from Thursday previews, which marks the highest Thursday preshow for Easter weekend. The previous record was set by Furious 7 last year with $15.8 million. The total includes $3.6 million from IMAX theaters, which is also their largest Easter preshow ever. While Star Wars: The Force Awakens holds the Thursday previews record with $57 million, Batman v Superman: Dawn of Justice topped Avengers: Age of Ultron‘s $27.6 million from last year. Internationally, Batman v Superman: Dawn of Justice added another $33.1 million on Thursday for an international total of $44 million for the first two days overseas.